Lewistown Pistol Club is proud to announce that registration is now open for the 2015 Think of the Children benefit match at Lewistown Pistol Club. 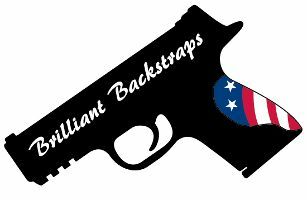 The match will be a 10 stage, 139 round Tier 2 IDPA match, held the weekend of April 24-26. As you may remember, this match is held to raise funds for The Prayer Child Foundation a 501©(3) organization. Click here to visit the match page where you can find more details and the registration form. Looking forward to seeing you there. If you wish to help us raise money for the foundation, but can't attend the match, you may mail a check or money order, payable to "The Prayer Child Foundation" to the address on the match application. We would like to thank the following sponsors for their continued support of our match. 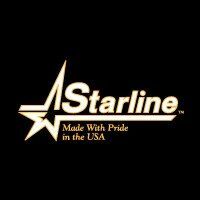 We would like to thank more returning sponsors for their support. 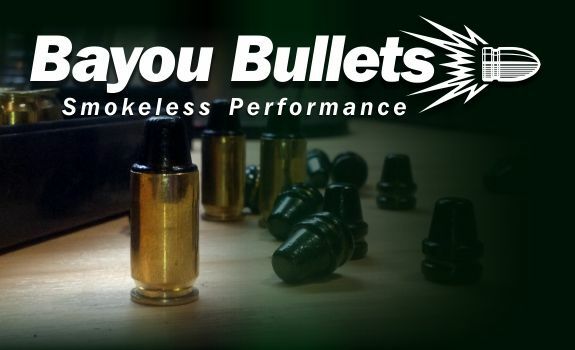 We'd like to thank Shooter's Connection for returning as match sponsors. Thank you to these additional returning sponsors. We would like to welcome Breakthrough to the growing list of match sponsors. We're up to almost 80 registered competitors for this match. We still have room for a few more if you're interested. 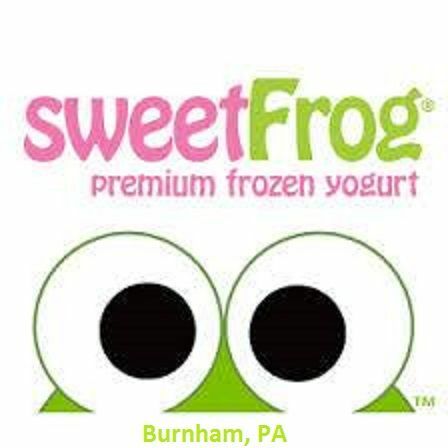 Also, we'd like to welcome the Burnham PA Sweet Frog to our list of match sponsors. The founders of the Prayer Child Foundation have told me they intend to fly here from Arizona to be present at this year's match. We're almost to 100 registered competitors, there's still time to register, and still plenty of open slots on the Saturday morning session. Saturday afternoon is almost full, Sunday has a few slots left. Registration closes this week, please send an email if mailing an application. Both the Saturday PM and the Sunday session are full. There are still many openings for Saturday morning. Those of you who were at the match last year may remember the Barbour family, at the match, we presented them with a check from the Prayer Child Foundation for their daughter Paige. I just received an update from them about Paige and wanted to share it with you. Paige is coming up on her second birthday on June 7th. She's had a great year of progress and is a social little girl. Unfortunately, due to her Lissencephaly, her seizures have returned but she is carefully monitored and is tolerating medication well. Paige loves her brother, Will, and lights up when he is around. She is happiest in her little couch watching Dora the Explorer or being snuggled by her family. Paige might not be able to walk or communicate but that doesn't stop our family from having fun. Paige has been to amusement parks, zoos, museums, and even ice skating! Paige works very hard during her 4 therapies a week and, though at times small, every ounce of progress is a miracle. Thanks to The Prayer Child Foundation, we were able to get Paige quality therapeutic equipment and accessories that made our journey as a family easier. She is the most lovable child and we appreciate all of your prayers and support. We especially want to thank Mr. and Mrs. Singer for all of their help and correspondence. God Bless you!